The Beats music subscription service will be pushed to every iPhone and iPad next year through a software update, according to a new report in the Financial Times. 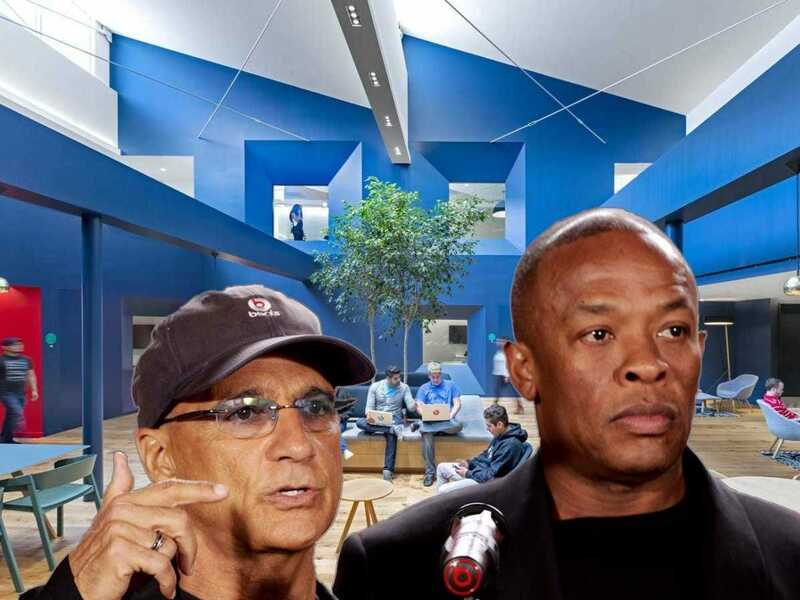 The move could help Apple restore its relevance in music. iTunes has long been the top digital music store, but sales of downloaded music are dropping like a rock, down 12% from last year, according to a September report from the Recording Industry Association of America. Apple has tried to counter this with products like iTunes Radio, which competes against online radio services like Pandora, but it hasn’t rolled out a real competitor to streaming services like Spotify, which let you play any song in its massive library on demand. That’s a big reason why Apple paid more than $US3 billion to buy Beats in May. The subscription service had less 200,000 users then, compared with more than 10 million for Spotify. But pushing it out to more than 200 million iPhones and iPads could let Apple catch up quickly.